Of course Tactica Partners have ensured that our annual accounts and tax returns are accurately prepared and lodged on time, however the relationship goes much deeper than that. 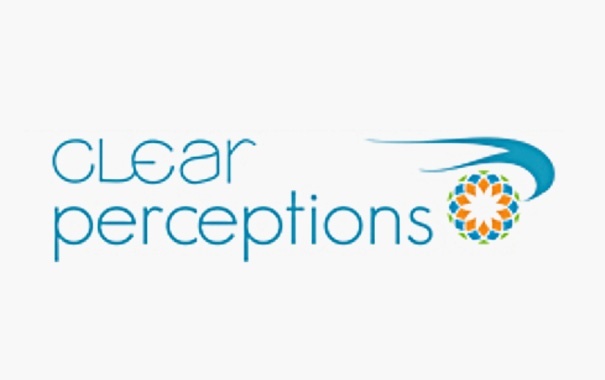 My business (Clear Perceptions) assists executives and organisations to achieve extraordinary results through identifying and overcoming ‘blocks’ at an organisational and personal level. Tactica Partners proactively supports me to achieve great outcomes by setting stretch targets that improves cash flow and overall business performance. Tactica also facilitates our monthly or quarterly management meetings to keep the business on track and help keep me informed of the latest financial information in the market. Throughout our relationship one of the things that stood out for me is the level of respect that I have felt from the staff at Tactica. I have now referred several of my business clients to Tactica as I know they will be well serviced, receive sound advice and most importantly will be treated with respect in all of their business and personal dealings.